There are dozens of different knots but only the Four-in-hand and the Albert are really useful. 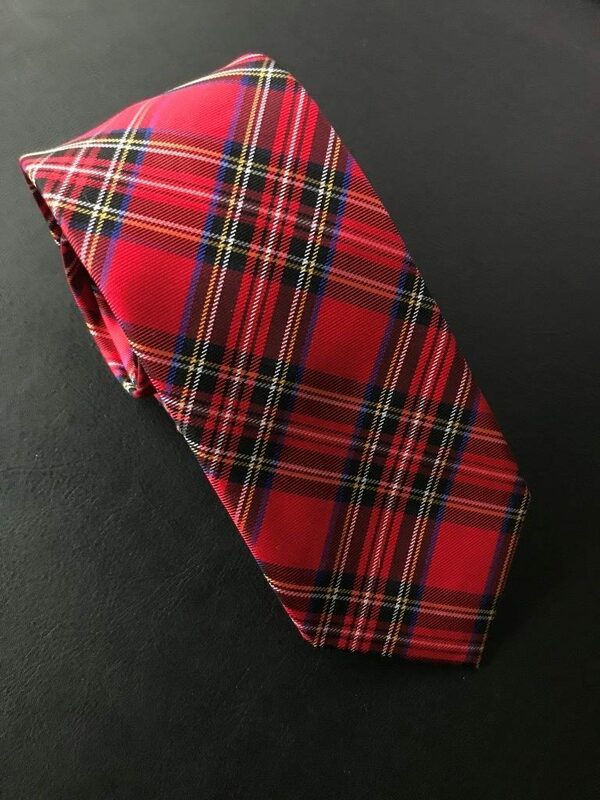 Both the full and the half Windsor should be avoided because they create a very thick knot. 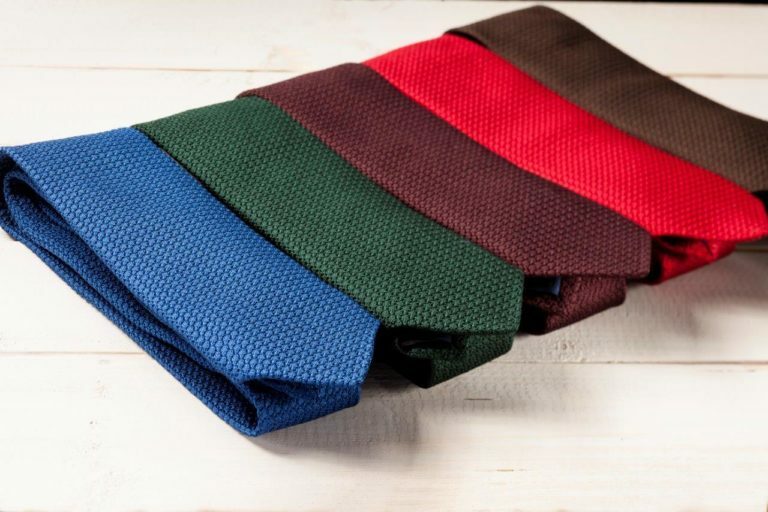 The Four-in-hand knot is slim and it goes well with all types of collars. With regard to formality both types are equal. 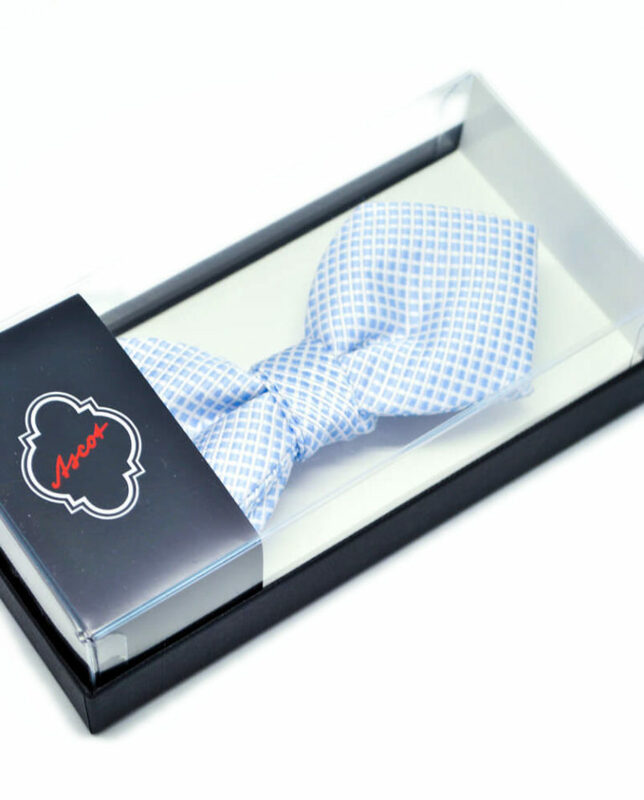 Nonetheless a bowtie will always create a more extraordinary look, simply because less people wear it, but also a very casual one, as to be seen below. 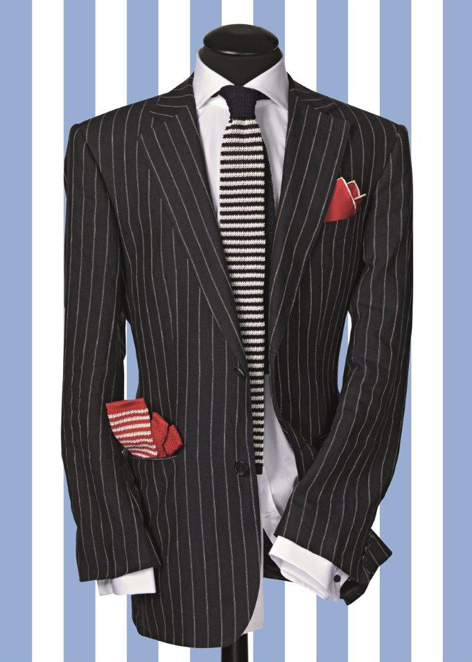 Only with the dinnersuit there is no choice, because „black tie“ means in fact black bowtie. 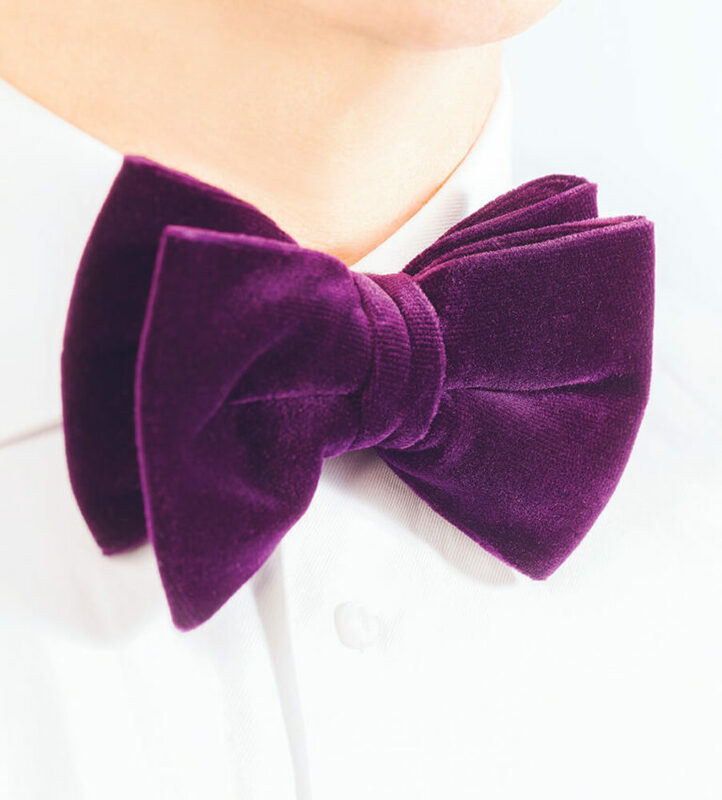 It is indispensable for tuxedos and tails, it is an alternative at weddings, and even in everyday life you can see bow-ties more frequently. 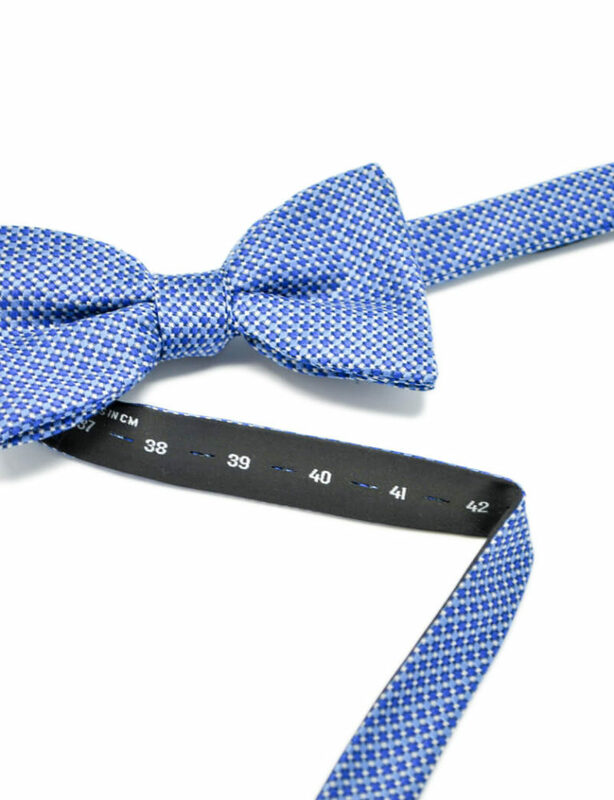 In the Smart Casual or Business Casual Look, a bow-tie looks young and fresh. Paisley patterns are always worn at weddings. At official receptions or prizes, it may be a single-color.